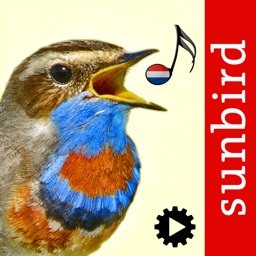 Look at the many good reviews compared to similar apps claiming to achieve bird song recognition! 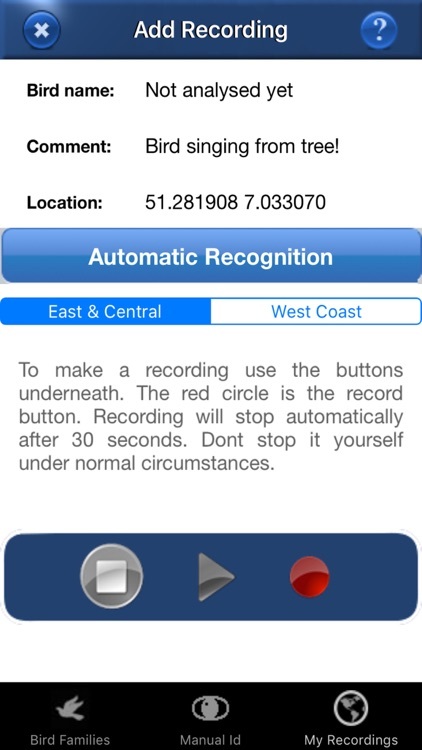 Developed by automatic recognition experts in collaboration with published biologists. 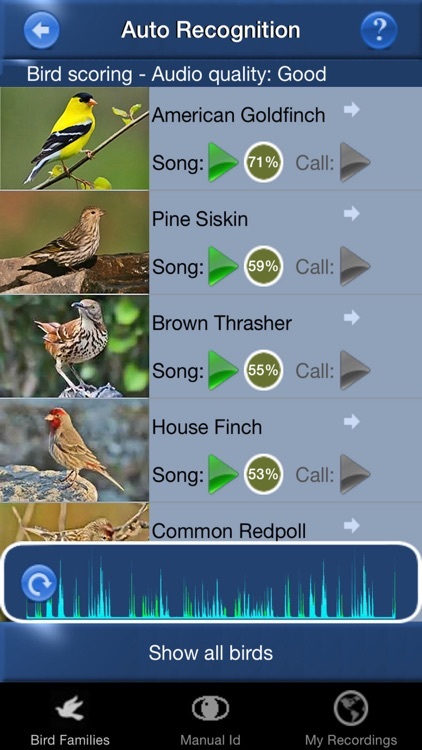 The most functional Bird Song app on the market by far. Make your own bird song recordings and keep a bird song diary. 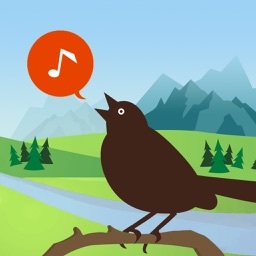 Have you ever heard a bird singing and wondered "What kind of bird is that?". 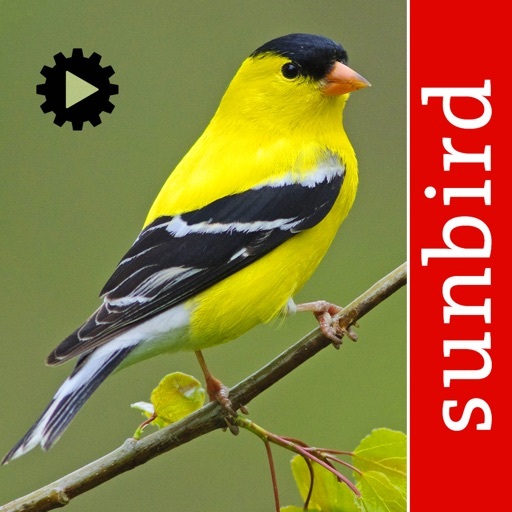 Bird Song Id is a great tool to help you learn to quickly and easily identify birds by their songs and calls. It's great fun to use too. 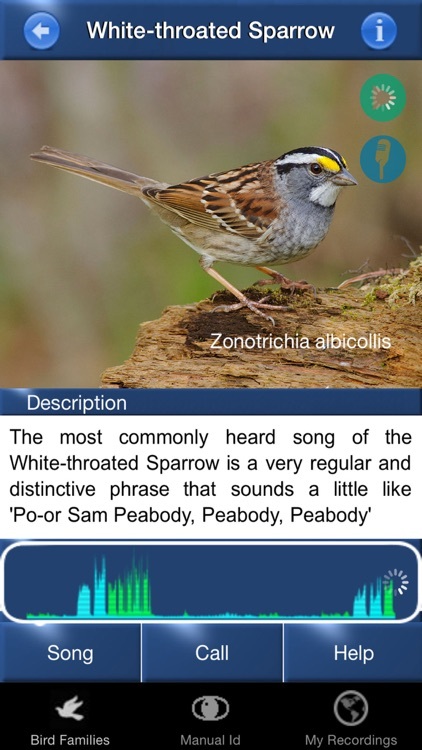 With Bird Song Id, identification can be enjoyed by the whole family. 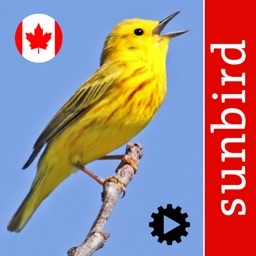 Bird Song Id has been created by professional published ecologists. 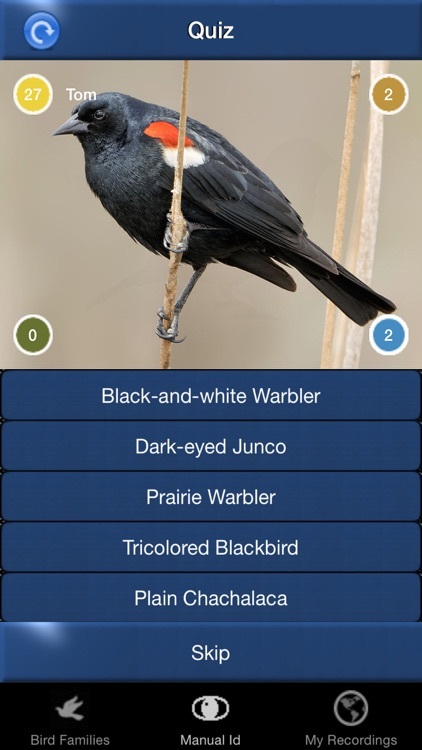 The app does not need an internet connection, all songs and calls are downloaded when the app is purchased, one hundred and eighteen species are included. 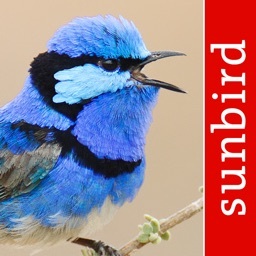 How successful is it? 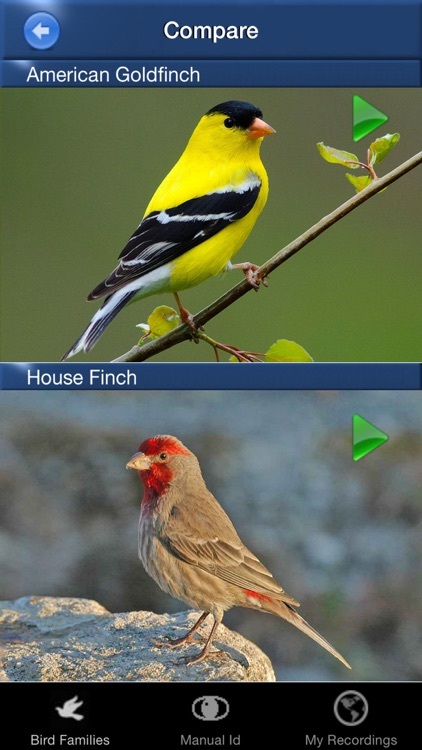 Our aim is to get the correct bird in the top three of those listed. 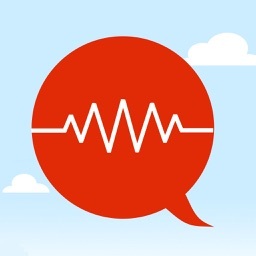 In our testing of over 1,000 samples we found the success rate to be 85%.